.Aluminum frame is lightweight, durable and corrosion proof. 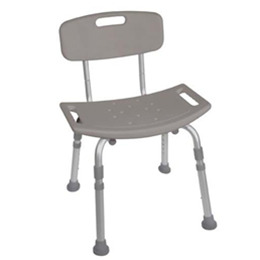 Height adjustable, angled legs with suction style tips provide additional stability. Support collar prevents leg movement.